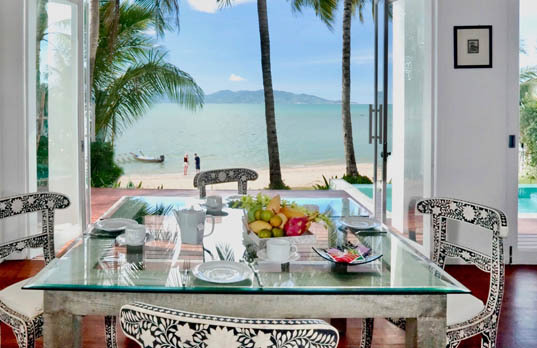 Plan your dream vacation at Villa M.
A spectacular location like no other. 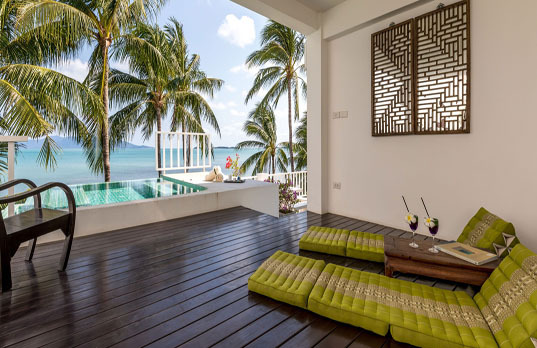 The only luxury beachfront villa for rent in Koh Samui’s most sought after seaside locale, Fisherman’s Village, Bophut Beach. 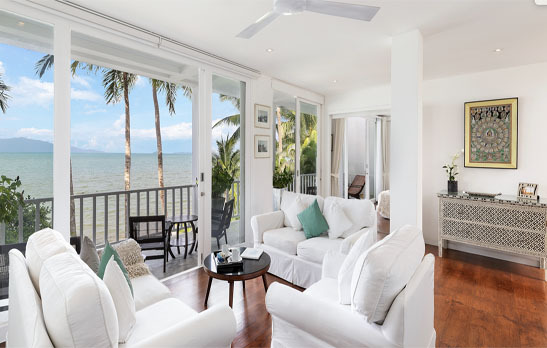 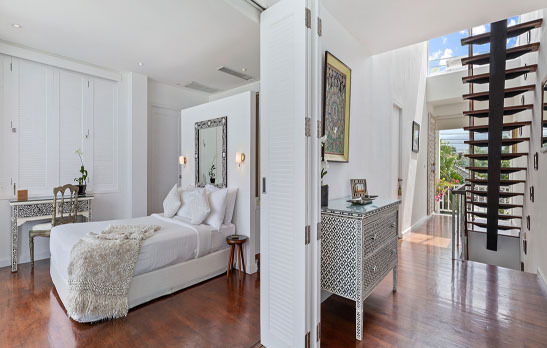 Indulge in an idyllic lifestyle, your beach, the mystical Gulf of Siam a few steps away. 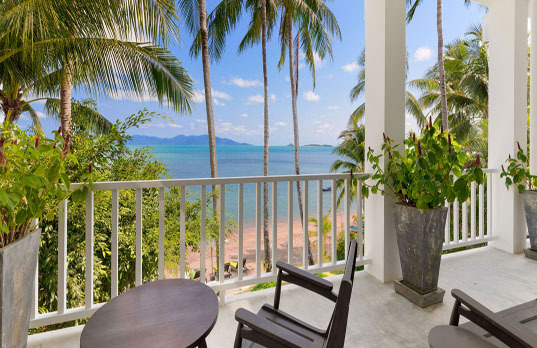 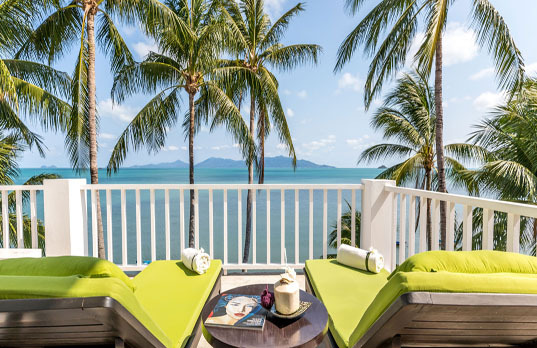 Enjoy breathtaking ocean and sunset views, and the best dining on Samui at your doorstep. 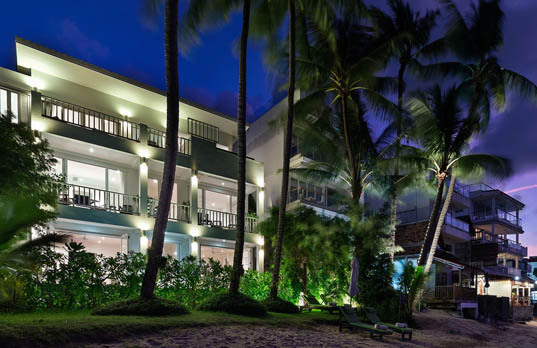 It’s time to relax, restore, and get away from it all in this absolute beachfront paradise. 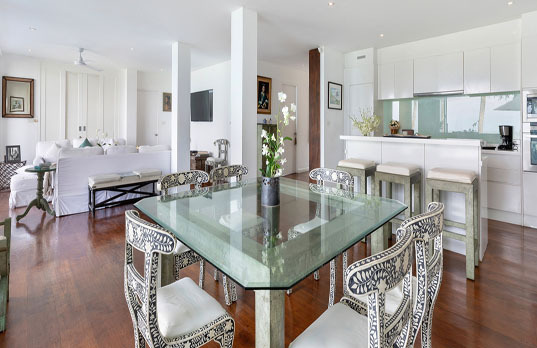 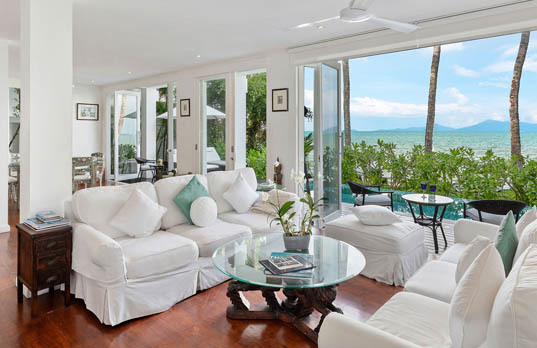 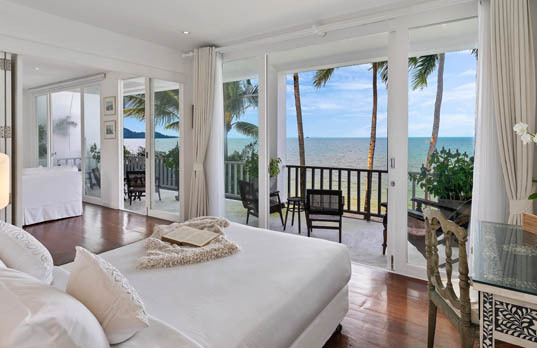 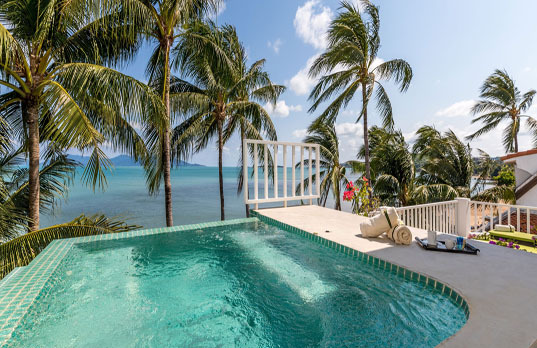 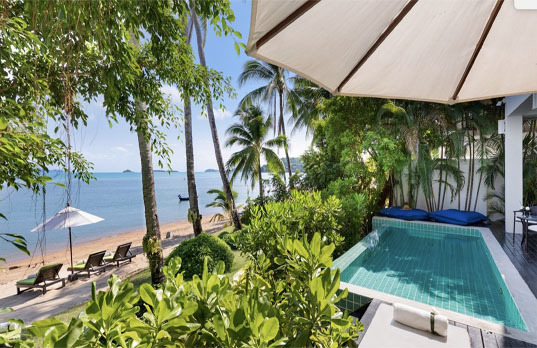 Close to almost everything you would want to see or do on this magical island Villa M is idyllic beachfront living at its best and the perfect destination for your Samui vacation.